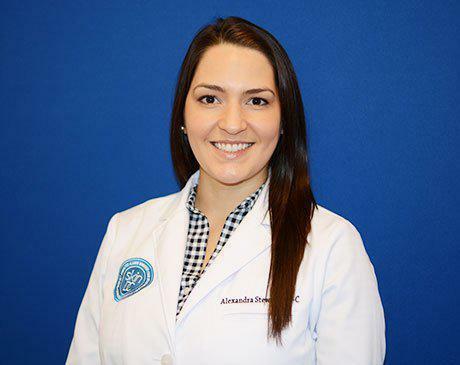 Alexandra earned her undergraduate degree in Biology from the University of Delaware before graduating from Emory University School of Medicine's top ranked Physician Assistant Program. Prior to joining the field of dermatology, she gained a strong foundation in internal medicine working at Johns Hopkins Hospital and in urgent care in Baltimore, MD. Through her experience, she mastered the relationship between disease processes and diagnoses and became very passionate about dermatology. Alexandra has a strong desire to not only provide outstanding individualized care to her patients, but also educate her patients about their health and long-term prevention methods. Alexandra is accredited by the National Commission on Certification of Physician Assistants and is a member of the American Academy of Physician Assistants. 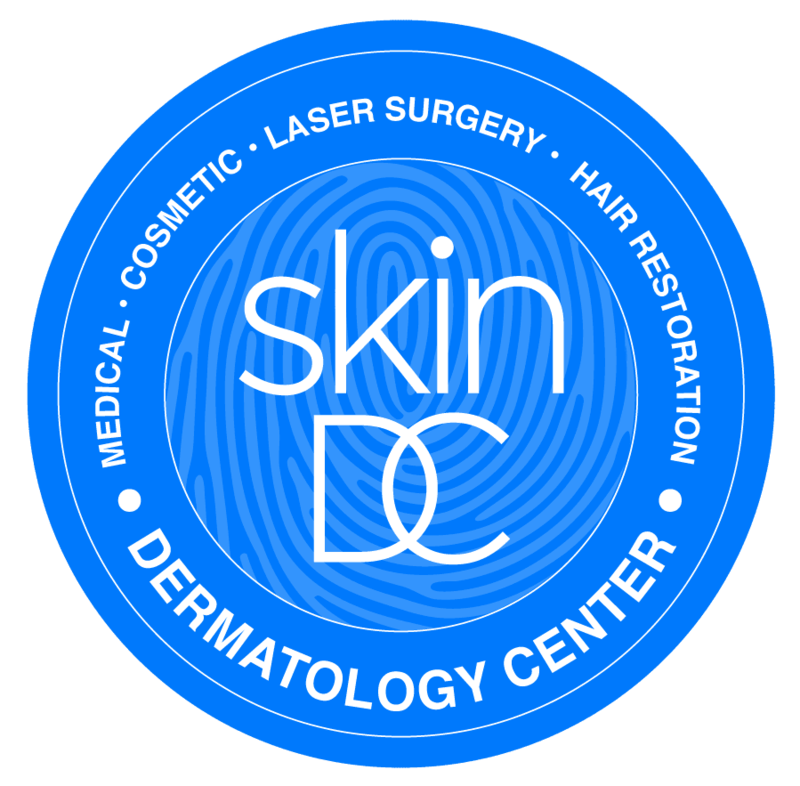 Her dermatology interests include acne, warts, hair loss and skin cancer screening.